Motovotano co-packs loose leaf tea into pyramid teabags using the best technology on the market today for superior flavor and appearance of your fine tea product. Utilizing its state-of-the-art tea bag-and-packaging facility in Anacortes, WA, Motovotano assures the quality and consistency of every tea bag we produce. In addition to production, Motovotano offers resources for product development to industry wanting to offer a private label fine tea to its consumers. Restaurants, cruise ship lines, grocery chains, hotels and other hospitality industries can all utilize Motovotano's co-packing services to stay ahead of the curve in today's competitive beverage market. Contact us to tell us where you are in the business development process of your private label tea brand! We look forward to hearing from you. 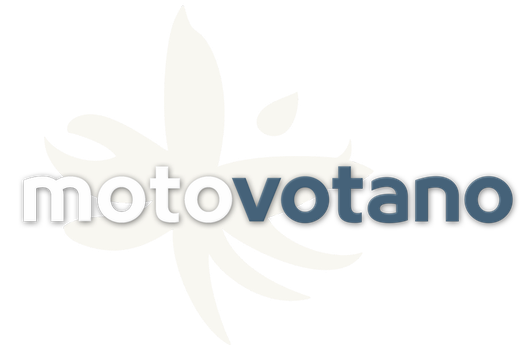 All images and content copyright Motovotano, LLC.